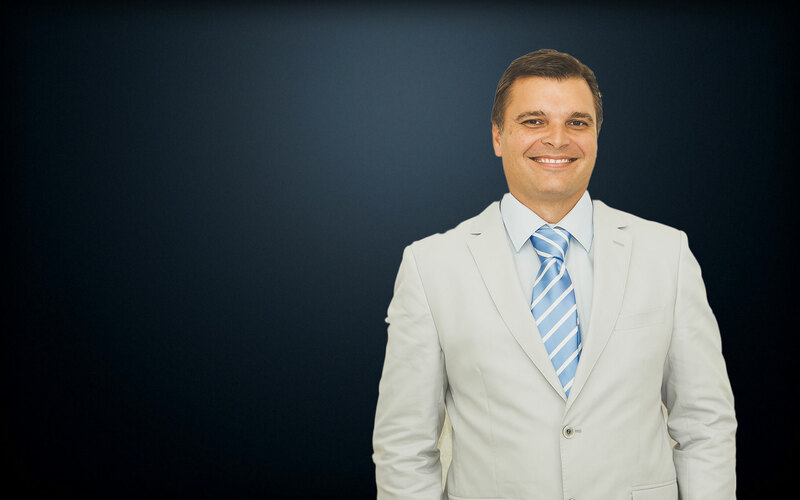 Dr Johan Blignaut is a registered and qualified Specialist surgeon with a special interest in minimally invasive surgery in the management of venous disorders including varicose veins, spider veins, venous ulcers and chronic venous insufficiency. As a surgeon with a patient-centered approached to surgery, his dedication to vein care led him to open the first ever dedicated South African specialist vein centre in 2013. Dr Blignaut has devoted his practice entirely to the diagnosis and treatment of venous disorders. He frequently consults with patients from South Africa, Africa and abroad. He has been featured a number of times on SABC TV and radio health programmes. Dr Blignaut attends annual international congresses dedicated to vein care and visits vein clinics abroad to maintain a world class service in his own vein centres locally. To further vein care in South Africa, Dr Blignaut is actively involved in the training of fellow surgeons in the management of vein patients. He also regularly trains fellow surgeons in the techniques of endovenous ablations. Dr Blignaut has recently been asked to present his experience in sclerotherapy at national meetings. The study of veins, also known as phlebology and the treatment of vein disease has evolved rapdily over the past decade. As surgeons we now have a completely new understanding of veins. 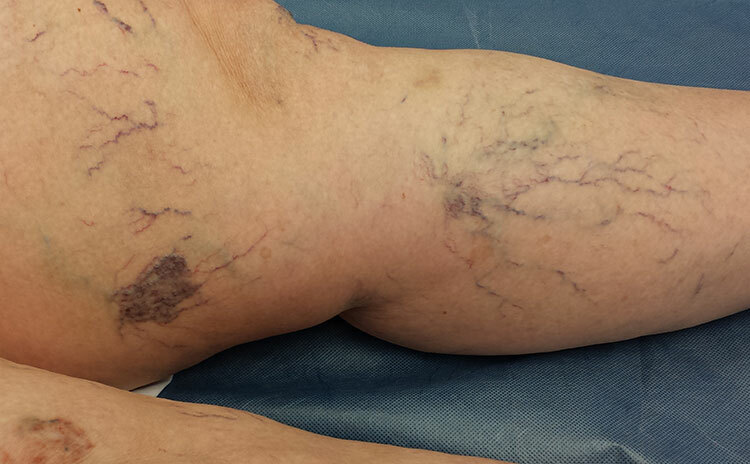 This has led to a much improved outcome in the treatment of vein patients. As such, vein care has become a specialist field, that requires a great amount of dedication and study. A one size fits all approach is now redundant. At our Vein centres, we treat one thing - leg veins. Our vein centres are unique in their dedicated approach to vein patients. We offer comprehensive assessments and treatment, tailored to the individual needs of every patient. We have performed more than 3000 Endovenous Radio Frequency ablations and our experience has developed in the specialised nature of our treatment. We don't dilute our clinical expertise by engaging in a variety of other vascular or general surgical services. This is why we see a significant number of our consultations from patients who've had previous unsuccessfull vein surgeries and treatments. 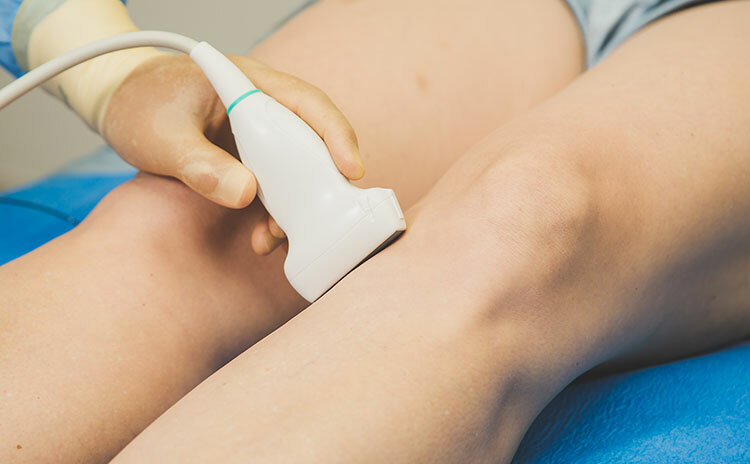 Both vein centres in Johannesburg and Durban offers treatment for varicose veins and spider veins byEndo-venous ablation, Ultrasound guided foam sclerotherapy, micro-sclerotherapy and venous ulcer care.